Since the 1967 Six-Day War, the village has been controlled by Israel. 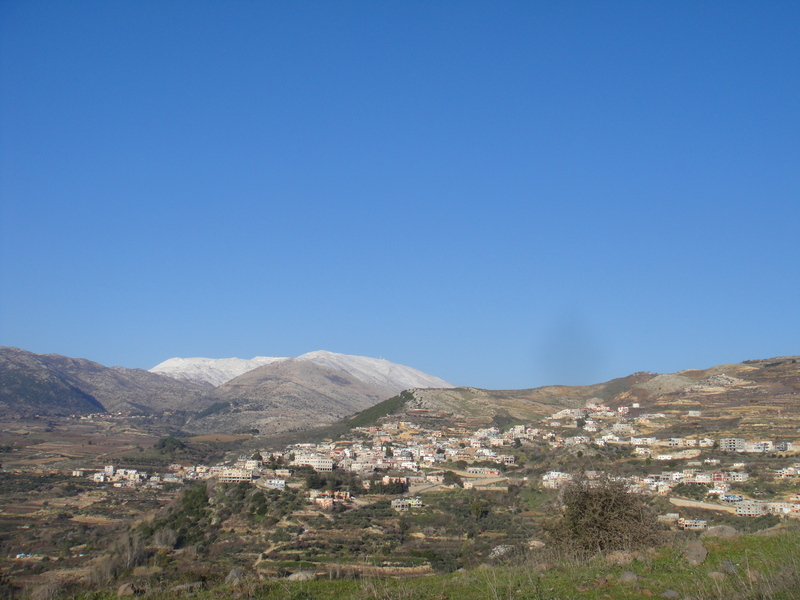 However, the inhabitants of Majdal Shams are still considered Syrian citizens by the Syrian government. 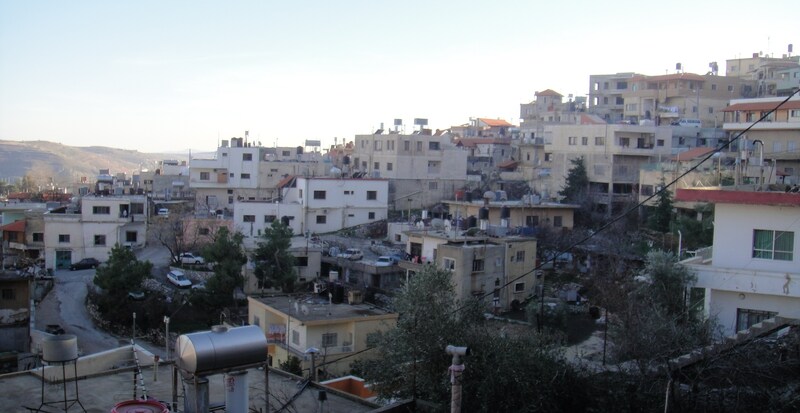 In 1981, Majdal Shams was transitioned from being governed by martial law to Israeli civil law and the villagers were declared permanent residents of Israel. This makes them eligible for Israeli citizenship, but only around 10% have opted to actually become Israeli citizens. Majdal Shams is probably best known for the “Shouting Hill” which can be found on the last dead-end street at the east of the town. On Fridays, the Druze villagers gather at the Shouting Hill to shout news (and even marriage proposals), often using megaphones, to their friends and family on the other side of the closed border. 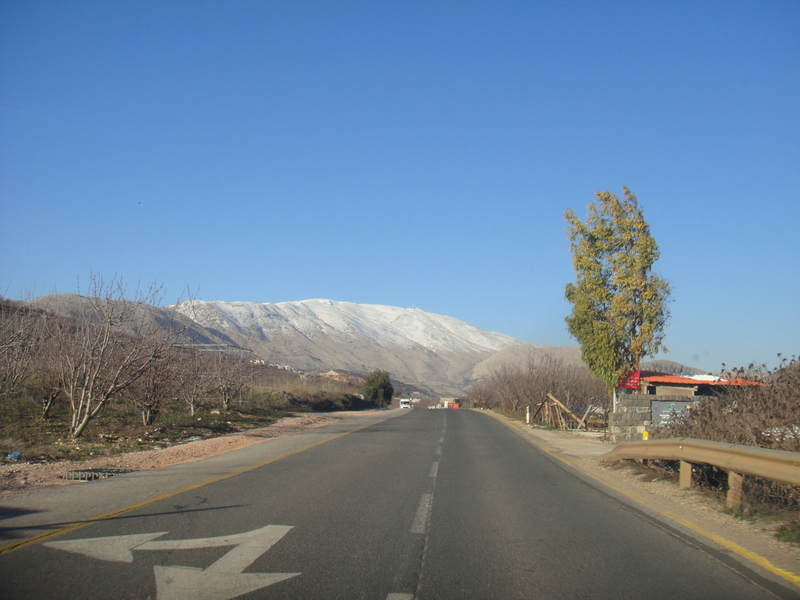 A popular movie, 2004’s The Syrian Bride revolves around this closed border and the Shouting Hill as a central theme of the film. With the advent of mobile phones, the popularity of the Shouting Hill has declined, but there are those that still utilize it. 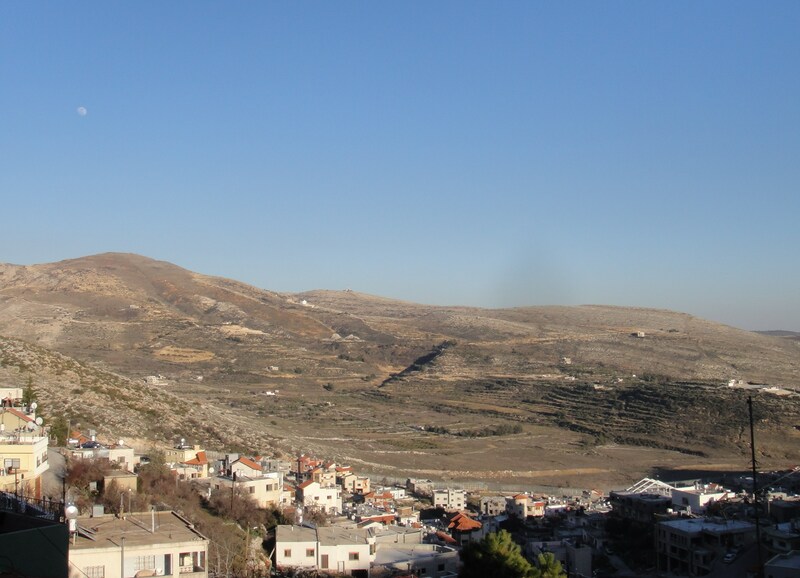 The name Majdal Shams is thought to be of Semitic origin meaning “tower of sun”. Tags: Israel, Justin Ames, Majdal Shams, Syrian Border, The Golan Heights. Bookmark the permalink.